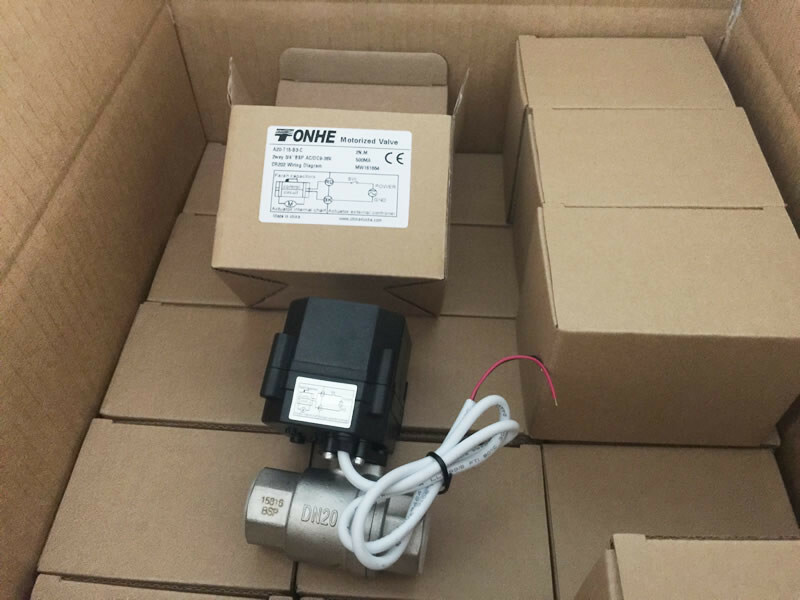 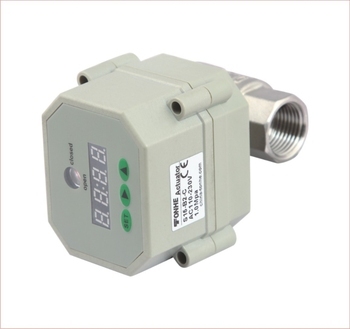 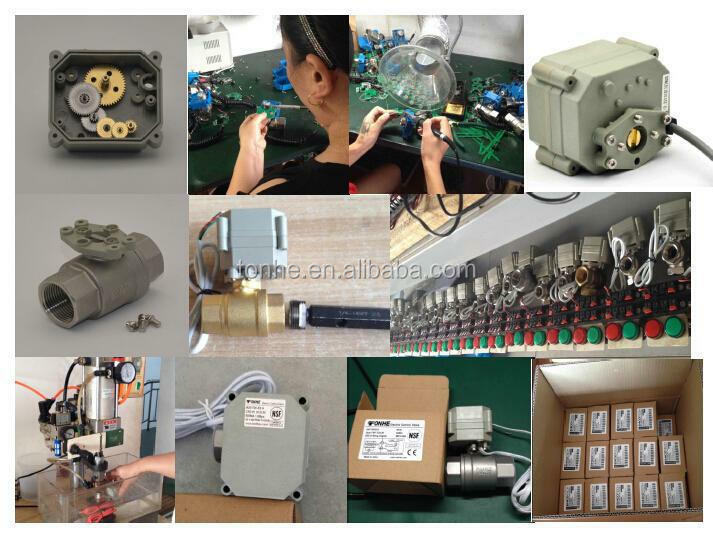 Timer controlled drain valve, 1/2'' - 11/4'' in brass and ss304 ,AC110-230V , AC/DC9-24V, long time presetting ,CE, IP67, operating time 5s, 100000 circles life . 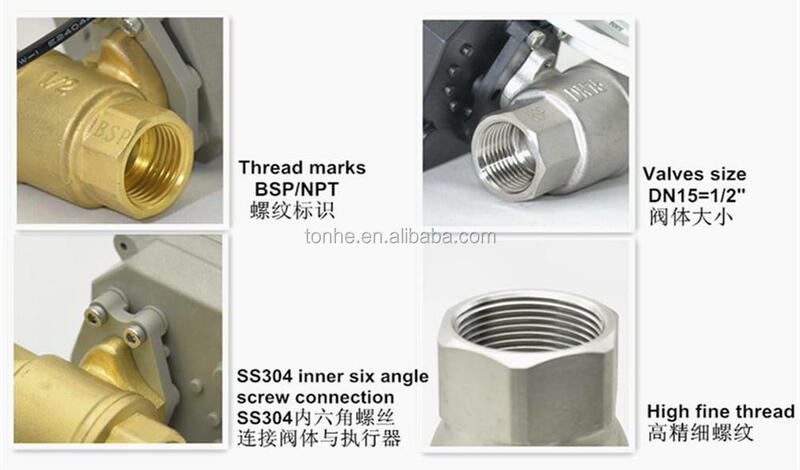 Then Nadine( Skype: nadine84081) will give you a reasonable price , thanks . 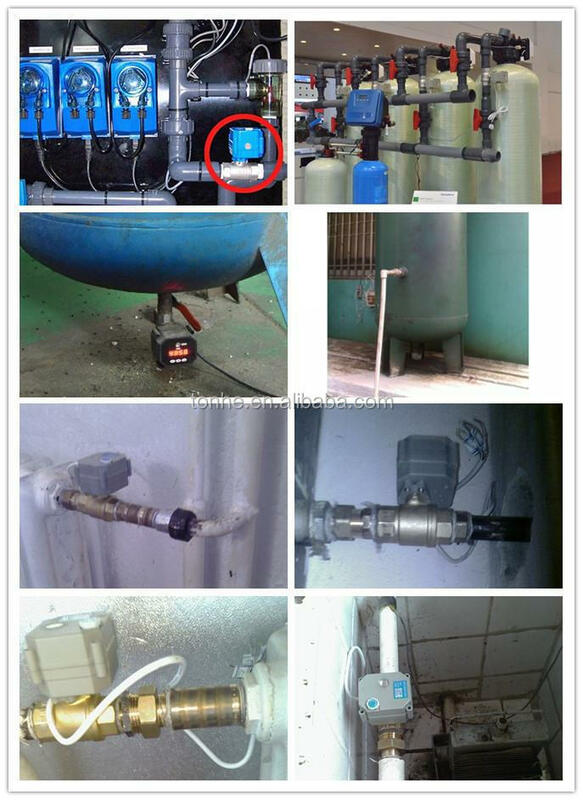 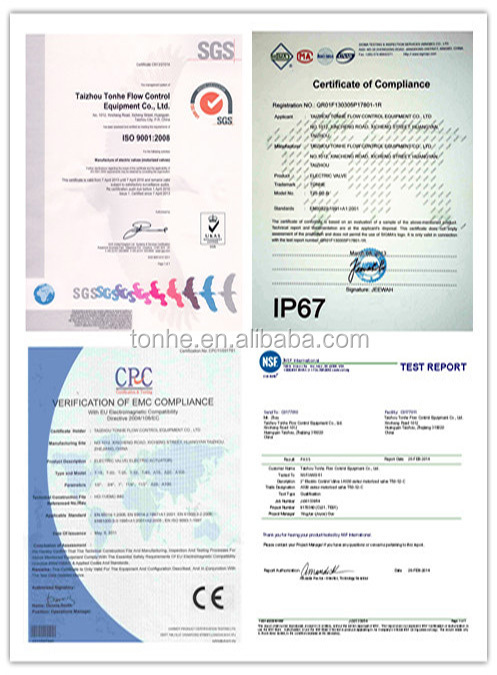 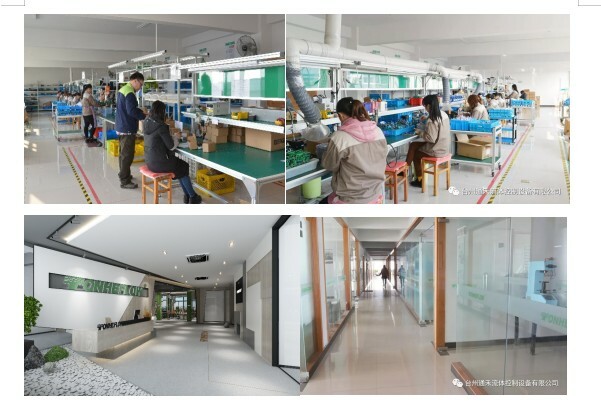 Taizhou Tonhe Flow Control Co., Ltd.